By MadJik, August 15, 2017 in Plugins - Publishing ONLY! 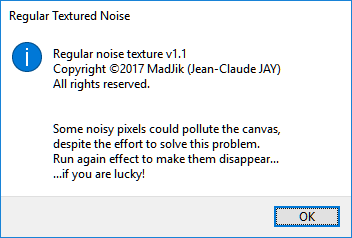 This is a texture plugin to create pseudo random noise. 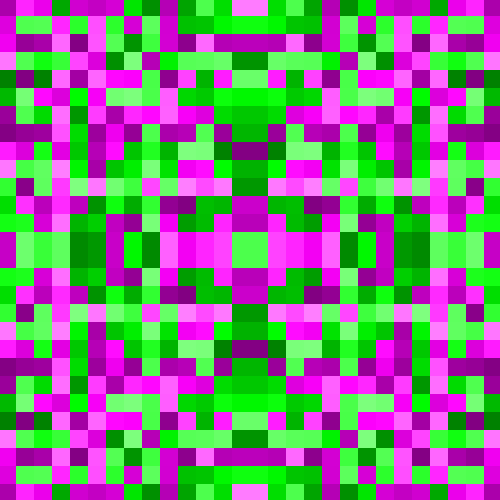 As it uses a formula we could expect some repeating/regular canvas. This factor is an overall coefficient. Value 0 gives lines. Small values give diagonals. High value for chaotic noise. 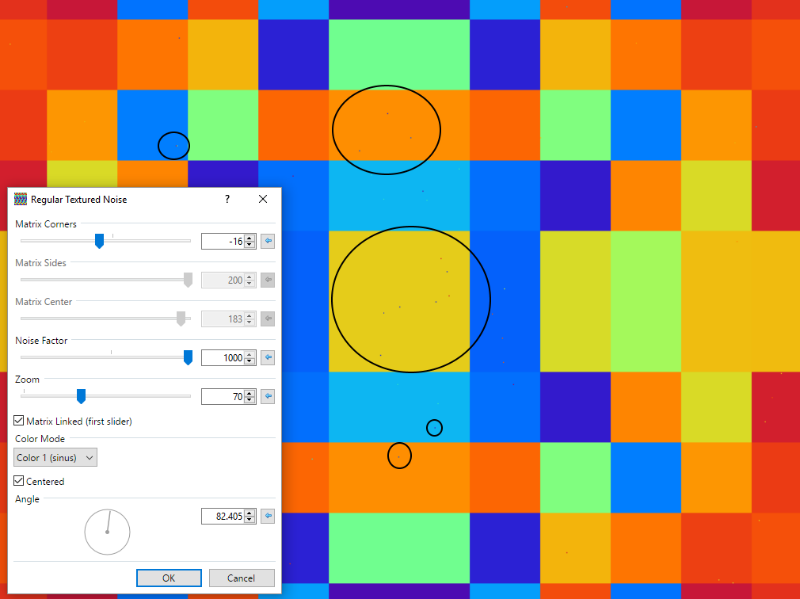 The zoom multiplies the rendered canvas into bigger squares. When checked each amounts for the matrix are linked (ex. corners = 8, sides = 4 and center = 2). 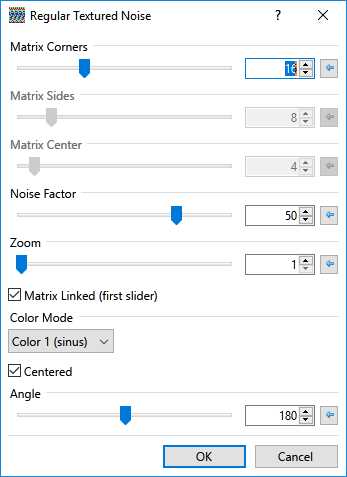 Uncheck to move the sliders separately. 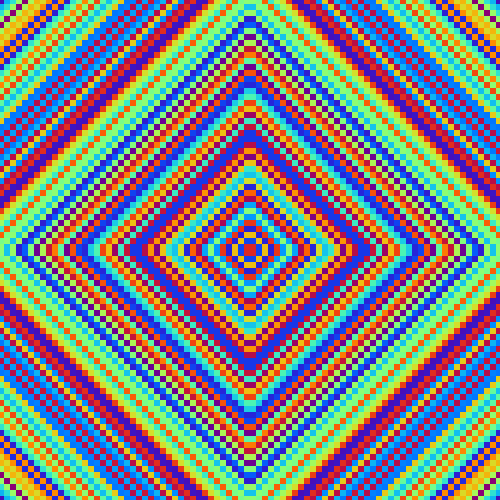 -Color 2 (RGB) hexadecimal transformation to obtain R G and B channels. 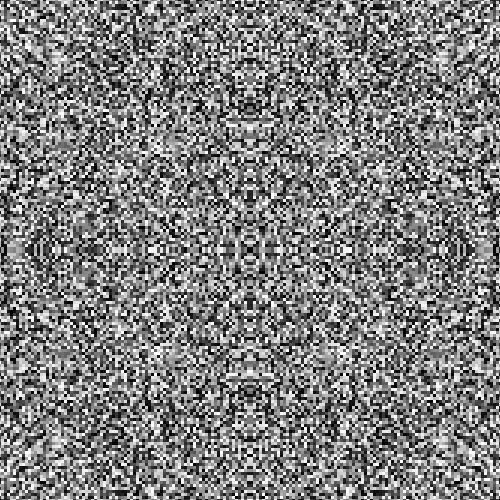 When checked the result of the formula is symmetric based on the center of the image. Unchecked, no symmetry and the base is the top left corner. 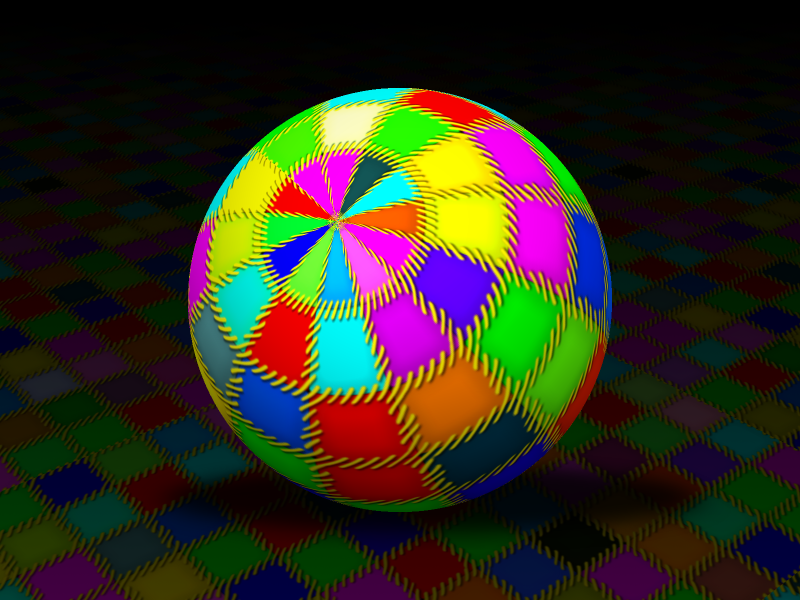 This angle is used in the color calculation (not available in color mode 2 RGB). 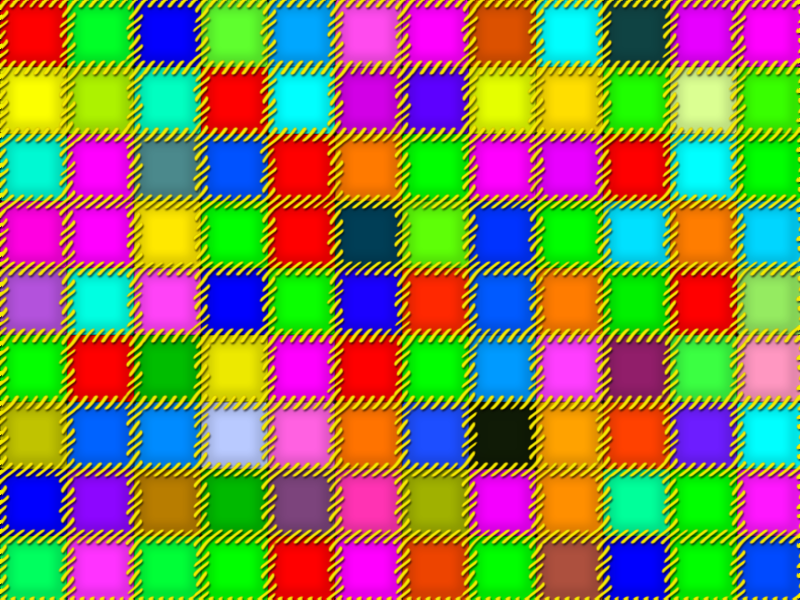 Very colourful noise. But, there are some pixels wandering around. 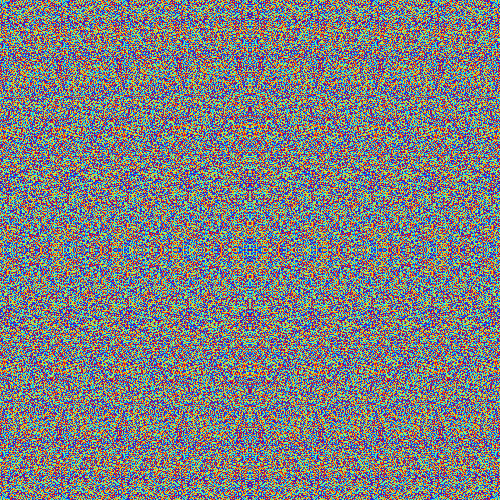 This is tricky, I suspect Floating-Point Arithmetic matter as when you redo the effect the dots move or disappear, and I have no random factor at all. 2.duplicate the layer, press F4 to set the blend mode to Difference. The image is black : no difference. I'm working on a solution to reduce the problem. Annnnd a few of my projects-in-mind just got easier--thank you for this! I must be tired; I initially read this as "regular nose generator" and was extremely confused. 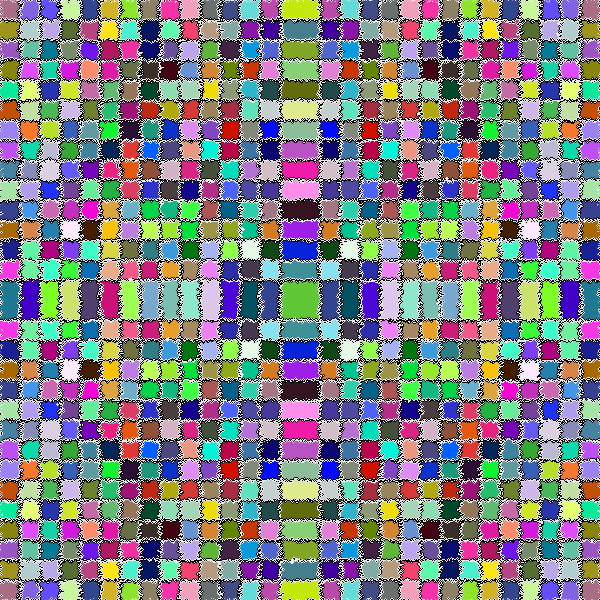 Here's a quick one: some of your textures reminded me of a crocheted afghan. First time I've made one in under five minutes! I think this plugin is going to be VERY useful! A soccer ball for the next World Cup. .
After triggering the code upside-down and vice-versa, I still find Noisy pixels (hey its a noise generator!). The version is updated with lower ranges for the sliders to reduce the pollution. If anyone want to give help on this tricky thing I could share the source code. There is another effect " Shapes 3D" that also generates specks but those specks go away when I use "Anti-Alias". Perhaps if you add an "Anti-Alias" option? @Eli I like the suggestion. (And I like to be challenged with my favorite plugin - after CodeLab of course). I'll try to add anti-alias. Thank you.